A.J. 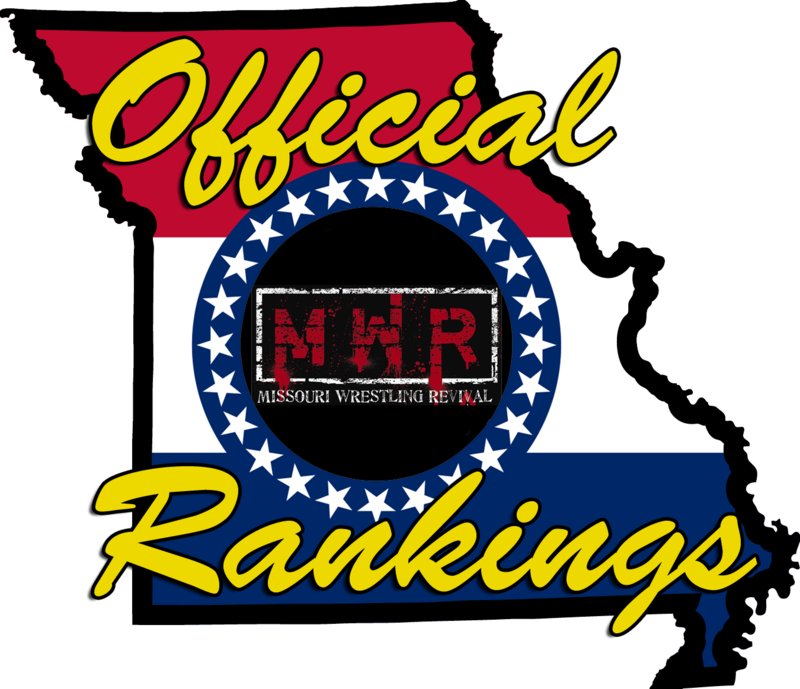 Williams, the MMWA champion, had challenger Da’Marius Jones pinned. However, as referee Nick Ridenour went to his belly to apply the count, Williams felt the leg grip of Jones’s triangle choke. In danger of passing out, A.J. frantically tapped, just as the ref counted his opponent’s shoulders down for three. The match was a rare double-fall draw. Since a title can’t be won on a draw, the bout was technically a successful defense for A.J. Williams. MMWA Executive Director Tony Casta and Commissioner Jim Harris decided that, since Williams tapped out in this case, the title should be vacated until the result of a rematch. That was the scene last month at the South Broadway Athletic Club. 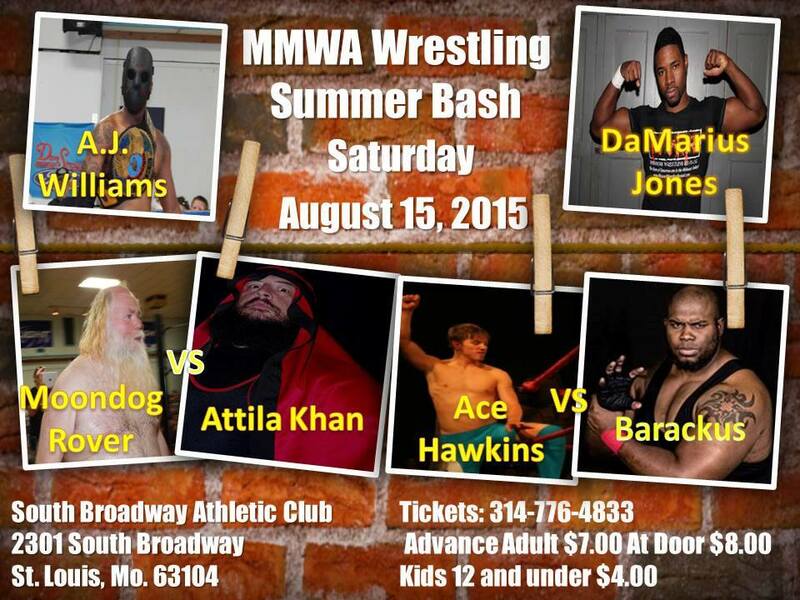 This Saturday at the SBAC, a rematch determines the MMWA Heavyweight Championship. Next PostNext Kahagas Destroyed Gary Jackson; Are Flash Flanagan and his Title Next, Aug. 22?